Aceally has production bases in Nanjing, Nantong, Qingdao, and Kunshan. The factories area of about 100,000 sqm and the main production equipments are more than 80 units. We bring in advanced production technology from overseas, keeping our steps at the front of the times. Aceally Group integrates our advantages in technological innovation and services to provide a wide range of qualified products and professional services for the domestic and foreign market. Aceally Group has passed ISO9001: 2000, AS4084 quality management and certificate CE. Aceally (Nanjing) Logistics Equipment Co.,Ltd. 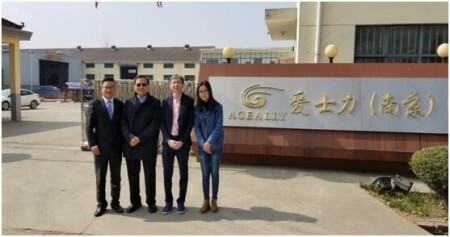 Aceally (Nantong) Logistics Equipment Co.,Ltd. 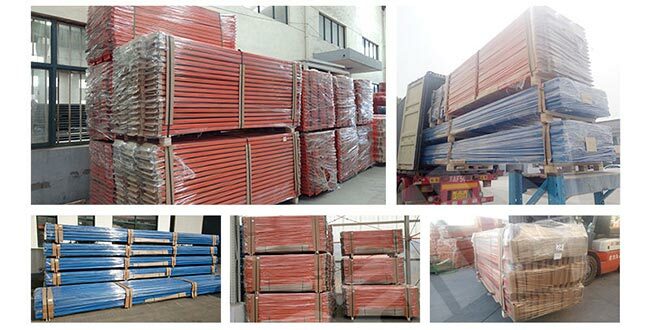 Aceally (Kunshan) Logistics Equipment Co.,Ltd. 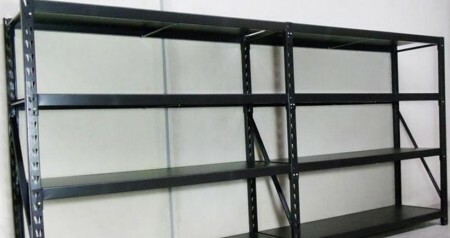 Address: Juhua shan Road, Tieshan Industrial Park, Huangdao District, Qingdao City. 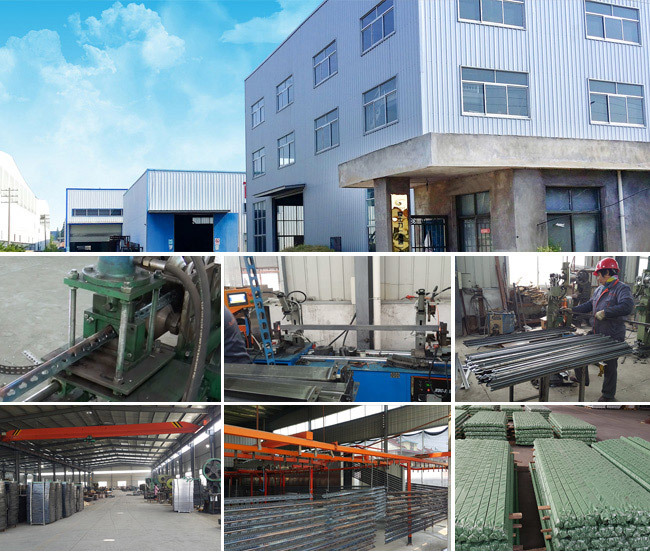 Our factory been set up close to professional galvanized industrial park.that is thy our wire decking surface treatment can be shiny and ensure the top class standard among the competitors. here show you the pre-treatment for our wire decking before zinc plating process. Our powder coating production line, we in the two powder coating workshop, allows us to pulverization processing of different products at the same time. we can choose different colours for different products. our powder spray gun ensures the highest quality standards for our products. We will never compromise our commitment to quality to achieve price. 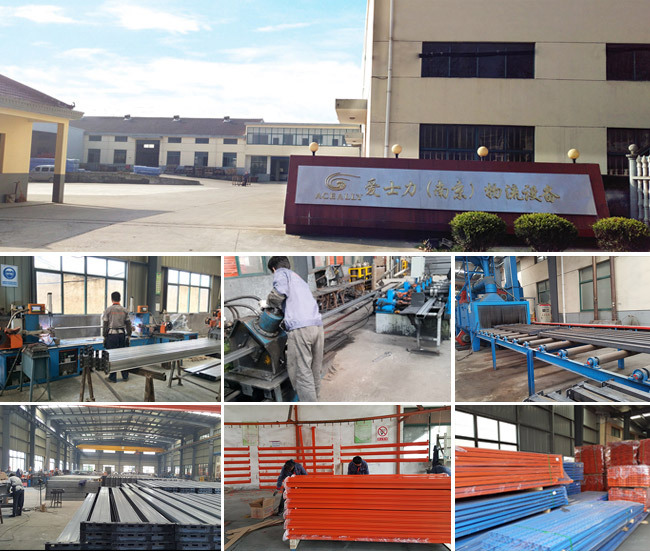 We always use the high-grade product of China’s largest steel producer.in the process of production strictly checking the quality of the product. the thickness of the plating and powder coating or inspection, to ensure that produce the right product. We know the importance of this and a little time and money spent here in China sauces your costs and delays when our products arrive. we work with you from the beginning of identifying potential issues with weight restrictions and local customs to ensure that your products reach you in good condition and tithe out delay. all of our products are protected from damage in transit with the environment in mind. meanwhile, all of our package types allow your download them by using a forklift.